If you are looking for a professional carpet cleaning company that will leave your carpets clean and healthy, you’ve come to the right place! At All Brite Cleaning & Restoration we are dedicated to delivering the highest quality carpet cleaning services and the best customer service. 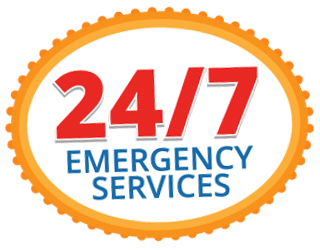 Our carpet cleaning system is designed to reach and remove the most deep down dirt from your carpets using our truck-mounted hot water extraction system. This method is the most effective and the most recommended by carpet manufacturers. 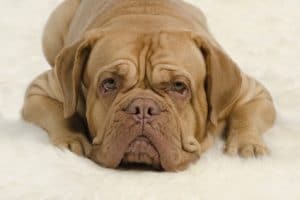 Carpet fibers trap dirt, pollens, bacteria and fungus in your home, and having your carpets professionally cleaned helps eliminate these contaminants while improving the health of your home. Having your carpets cleaned regularly can make a world of difference if you suffer from allergies. If you or someone in your family suffers from allergies or asthma, click here to receive our FREE Allergy Guide on controlling allergens in your home. There are several things to consider before choosing a carpet cleaner to come to your home. 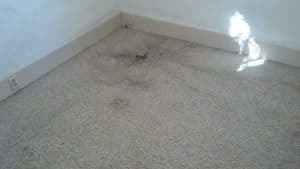 Price is often the most important factor when making these types of decisions, but when it comes to carpet cleaning you get what you pay for, and you need to beware companies that may try bait and switch tactics to charge you more for subpar services. Always consider the value of the service you are receiving, and ask questions about training, experience, and methods. 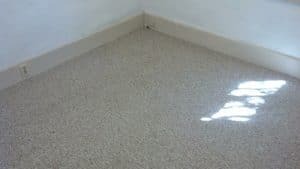 At All Brite Cleaning & Restoration, our technicians are IICRC certified, meaning they meet industry standards and have the training and experience to effectively clean your carpets. Need more information? Check out the helpful documents below. Every job we do comes with our 100% risk-free guarantee. If you are not happy with our work, we will come back and redo it for free. And if a spot reappears after we have left, just give us a call within 30 days and we’ll come back and fix it – no hassle and no charge. Still not satisfied? We will give you your money back. Check out our carpet cleaning checklist for some tips you can use to make our visit as smooth as possible.